Karman Elevating Legerst for the S-100 series are an ideal accessory for users who require to elevate the legs for rehabilitation or comfort purposes. 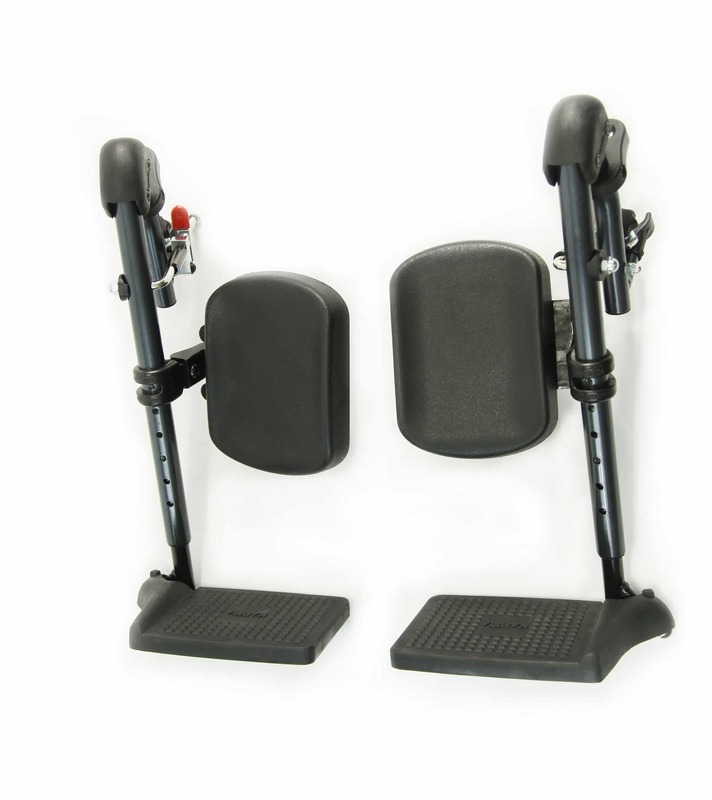 Featuring a high density calf pad, the legrest provide ample support to users through any angle of elevation. 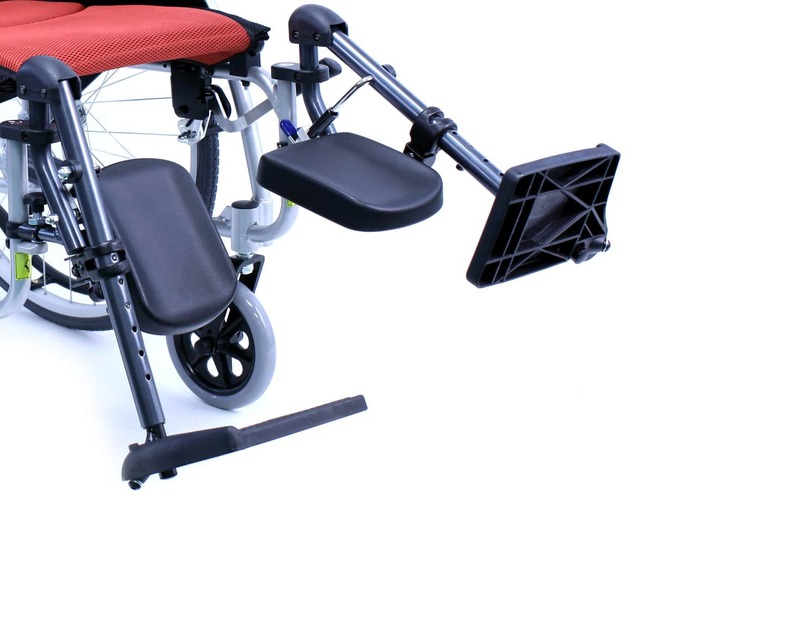 Swivel composite footplates allow for users with limited mobility to easily move the footplates in order to transfer safely, and independently. Height adjustable footplates are suitable for users between 5 ft -6 ft and with a measurement between 14-18 inches.